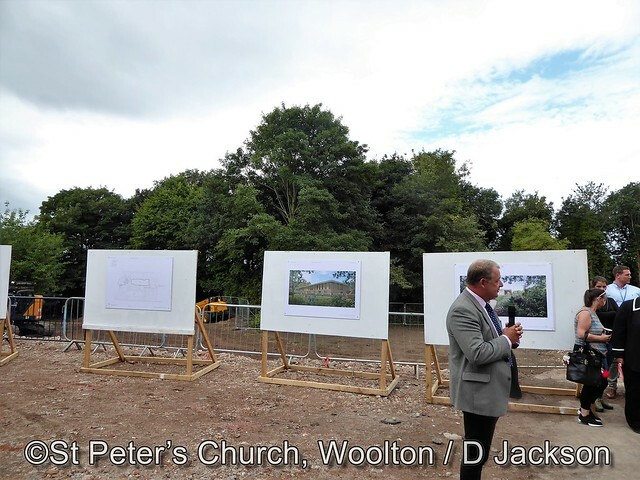 St Peter’s Church has supported the redevelopment at Strawberry Field from the very beginning of the project, and it was a privilege to attend the formal Ground Breaking ceremony today (July 31). Major Roger Batt, Lady Judy Martin, Julia Baird and Cliff Cooper cutting the celebration cake at today’s Ground Breaking ceremony. Julia Baird, Honorary President of the Strawberry Field project, and Lady Judy Martin and Cliff Cooper, project patrons, led the celebrations, with the legendary Mike McCartney capturing the event for posterity with his trusty Nikon camera! What’s on at St Peter’s Church Today! Want to know who taught Colin Hanton how to jive? Then you need to read his book! He and co-author Colin Hall will be at St Peter’s Church Hall today from 10.30am for a book-signing! St Peter’s Church Hall Celebrates the 61st Anniversary of the Day John Met Paul! In 2018, St Peter’s Church hosted a five-day music festival celebrating the 60th anniversary of the day that John met Paul! Although we can’t promise quite the same thing this year, we will be opening the Church Hall to visitors, in honour of the 61st anniversary of that special day, on Saturday July 7. The hall will be open from 10.30am until 2.30pm, entrance is free and everyone is welcome! 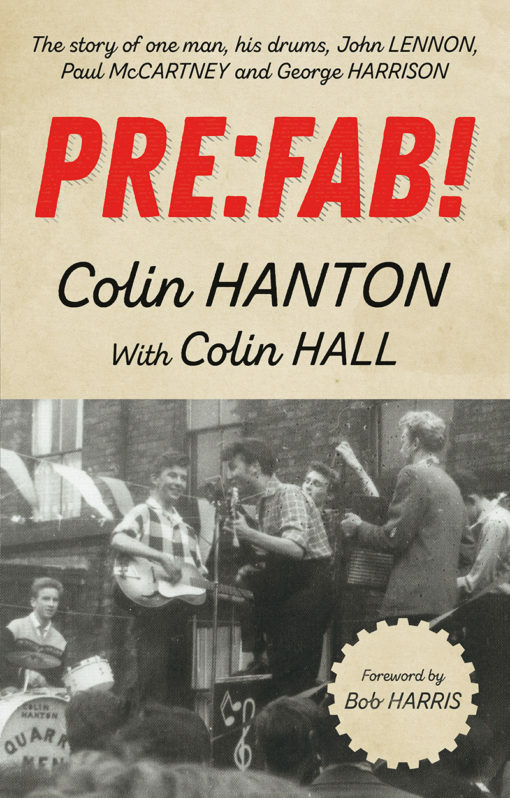 Quarryman Colin Hanton will be joining us in the Hall for part of the day, with copies of his new book! Although signed copies are available online (click HERE to buy), this is your chance to get a personalised copy! The full range of exclusive St Peter’s merchandise will also be for sale. Visitors will also have a rare opportunity to visit Bishop Martin School, which now stands on the land where the Church fete was held on July 6, 1957! The school is holding its Summer Fun Day on Saturday from 12.30pm until 4pm. Entry is only £1.00!